It was a lot of fun, Patoct. Just what I would love - thank you for the review. I could always help out with words that you're not familiar with. Oh, this does sound like fun. It was! It gave me the same happy holiday feels I get from watching Hallmark Holiday movies. 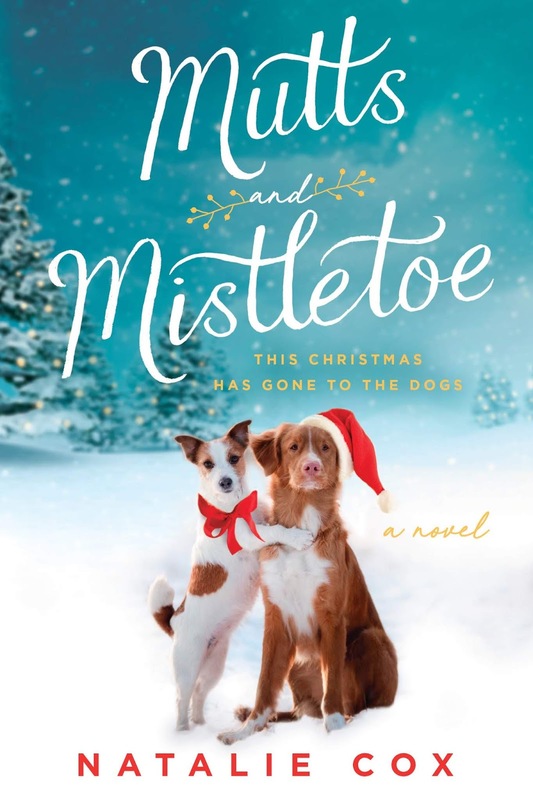 Love the cover but then I'm a sucker for dogs on covers. Sounds cute. Thanks for the review PJ. Sounds great!! I love any book with animals in it! This one sounds like fun. Thanks for the review letting us know about it.